They are made using a piece of metal tape measure at the top, so the bag opens by pulling on the triangle tabs (prairie points) and snaps shut. I produced these assembly line style, and it did go rather quick. 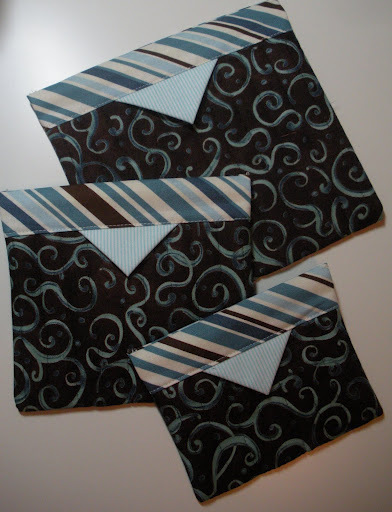 And the options are endless for matching the likes/tastes/hobbies of your recipient, novelty fabrics are wonderful for these. I made several girl-y ones (I love that lingerie fabric! ), a music oriented one, a sewing themed bag, and the matching set above that will go to my best friend soon! I was the lucky recipient of a surprise handmade gift in the mail…from a “new in 2009” friend, who like me was striving to focus on the Advent season rather than the stressful holiday season, and thought I could use this token of her friendship to keep me focused. 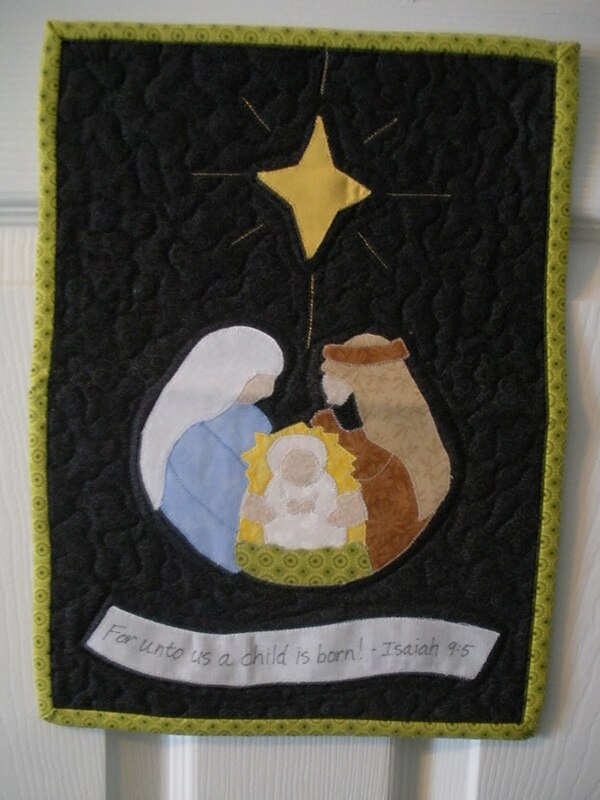 It’s hanging proudly on my sewing room door, and it worked, it kept me focused on the reason for the season with every glance I took at it! The added bonus, I almost never receive handmade gifts myself, so this was a true treat! Keep Christ in your heart, and have a very Happy New Year! I'm quite smitten with your Snap Happy bags. They're really wonderful! What a perfect gift idea, and doing so many at once… great! Your new 2009 friend is a keeper. That's a lovely wall hanging. Blessings for abundant friendships in 2010 too! These are really cute! I'm enjoying making some bags myself right now. Could you explain the cutting of the tape measure? 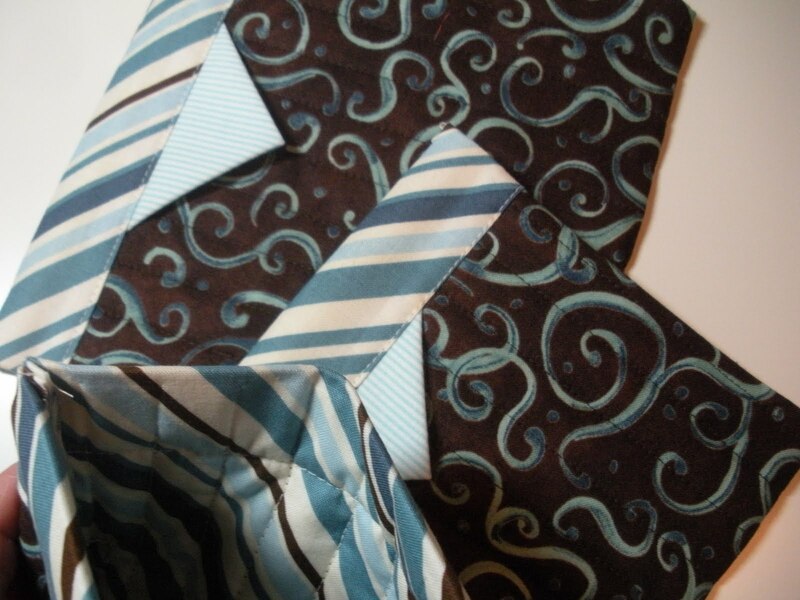 What keeps the cut edges from cutting into your fabric? Curious minds want to know. . . . Happy 2010 to you and your loved ones! Happy New Year and thanks to you….and my inability to pass up a great gift idea…..I have now made my first purchase for 2010…couldn't resist those Snap Happy Bags…and I guess the pattern will explain how to stop the cut edges of the tape from cutting the fabric….Love your little wallhanging….blogging/quilting buddies are the best! Cool bags! These look great for gifts! Your Advent wallhanging is precious. What a treasure! 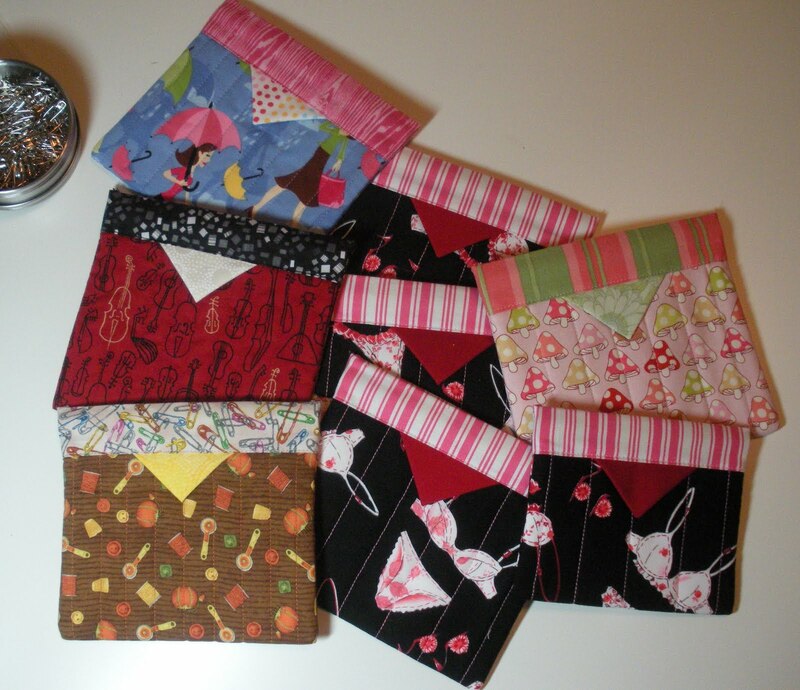 I loved doing the snap happy pouch, have you seen the bag pattern? It's called snap happier. Yours look great and they are so much fun. You have a lovely friend who went to the time to make you something special.